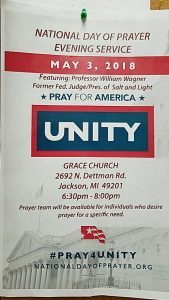 Professor William will teach and present at the Jackson County National Day of Prayer, Evening Prayer Service. The theme for the day is “Unity” based on Ephesians 4:3. 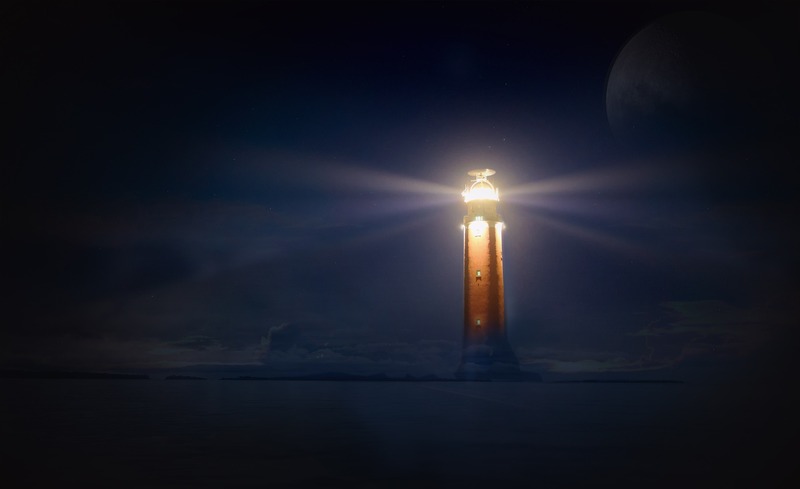 ( … making every effort to keep the unity of the Spirit through the bond of peace.) Prof. Wagner will speak on the importance of prayer for good governance. When: May 3, 2018 @ 6:30 p.m.